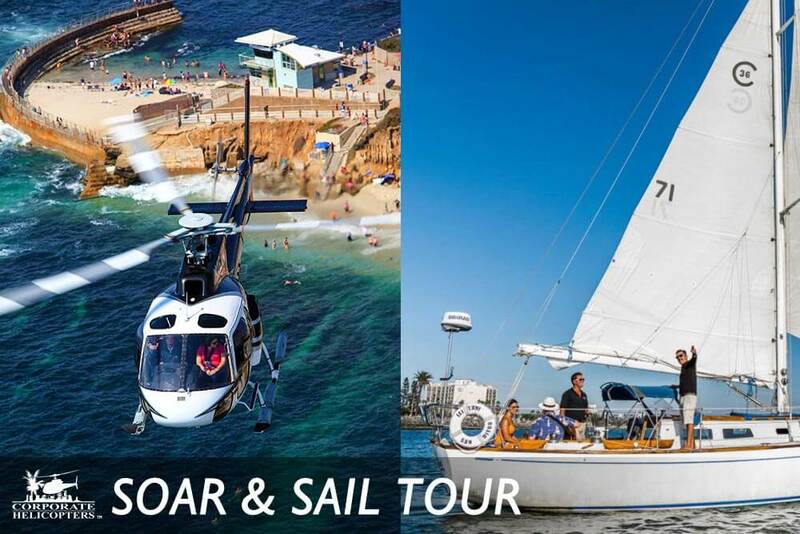 A combo helicopter & sailing tour of San Diego. Get two unique tours for nearly the same price as one! A perfect combo of air and sea adventures! Upon landing, you will receive a voucher to enjoy your sailing tour. 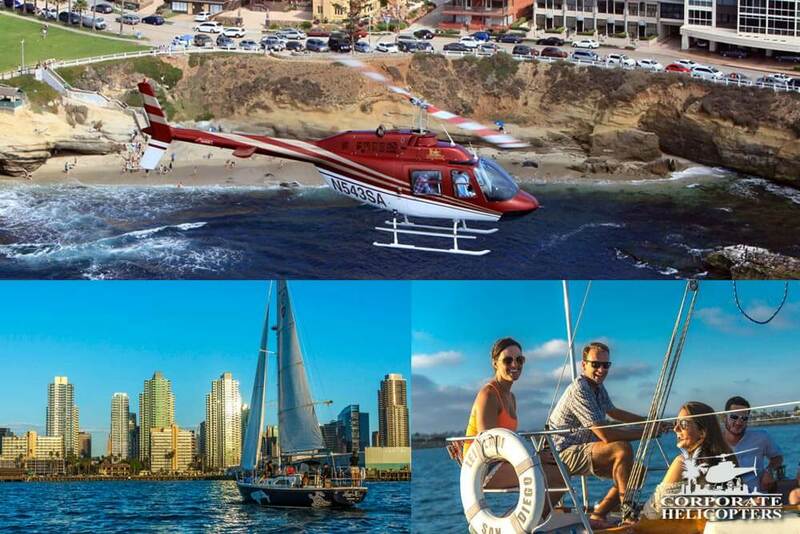 Add a sailing tour of San Diego Bay to any helicopter tour we offer. Sailing tour is approximately 2.5 hours. 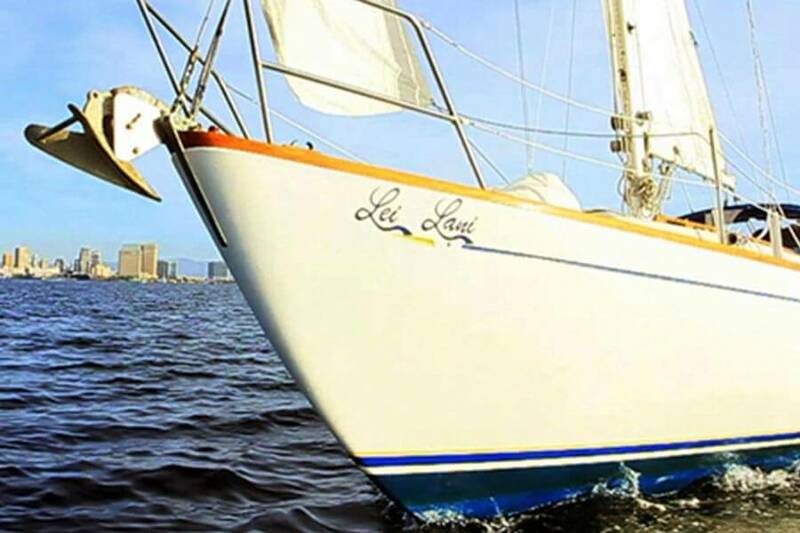 After your flight: A sailing tour of San Diego Bay. This is a pleasure tour of San Diego Bay with views of the Maritime Museum, naval ships, Harbor Island, Shelter Island, harbor seals, Coronado Island, the Coronado Bridge, sea birds, amazing views, and loads of local knowledge! Quick bites and beverages are included with this exciting adventure!